Nowadays, it is very difficult to find healthy hair. 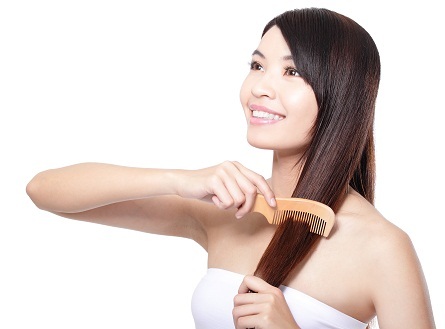 everyone has suffered a common problem of hair like hair fall, split hair and dandruff. And, if you find, will get very easy and cost wise also cheap solution for this problems. Everybody knows the amla. 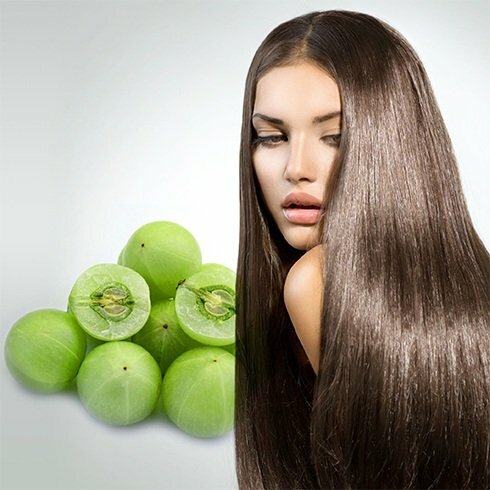 Amla is also called Indian Gooseberry, which is the very effective remedy for the hair problems. Here you will find the various use of amla for all said problems. Just do it. Everyone likes to uncover stronger hair. 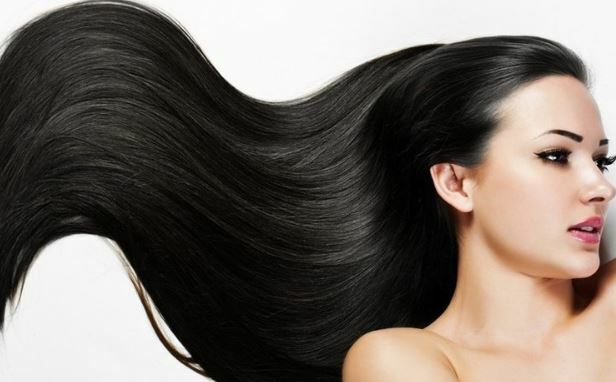 You need to use Amla or gooseberry juice and paste for your hair. Amla is a rich source of vitamin C and essential fatty acids, it helps to nourish your hair roots. The paste of amla and mix with amla juice and lemon juice. You have to add amla juice and amla in your regular diet. It gives definite benefit to you. Always massage your scalp with amla oil, which helps to increase blood circulation or supply toward the root of the hair. It nourishes the hair follicles and also helps in hair growth. Amla oil helps to get rid of dry flakes, dissolves grease and dirt from the scalp. Overall helps in improving scalp health. Healthy scalp allows the optimization of pH level and oil production. Amla has a full of vitamin C, which prevents hair breakage. Amla is extremely rich in antioxidants, which helps to keep hair and follicle healthy by fighting off the damage-causing free radicals. Amla has anti-aging property, which is not only useful for your skin but also works on your hair. Antioxidants which find in the amla is prevented hair from premature whitening and graying. 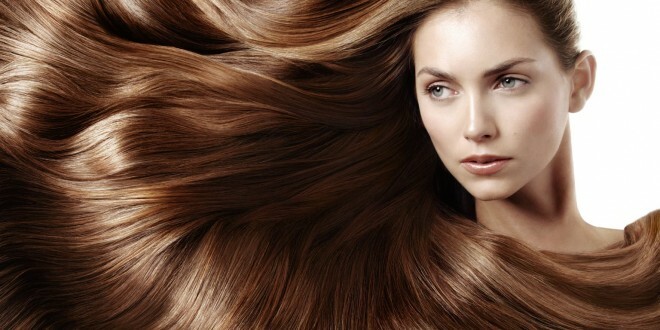 For strong, healthy hair, you must use amla oil regularly. Few dried amla (gooseberry), soak in sesame or coconut oil for a few days and then use it for massage your scalp. Amla juice can be used for the hair dyes. It helps hair to make shinier and thicker. If you are facing a problem of dandruff, Amla is a good source as a treatment for dandruff. Make the amla paste, mixed with basil leaves and water. This you can use as good hair pack. This is a good effective treatment for dandruff. If you are added amla juice in your diet, it helps to improve scalp’s health, as a result of periodic shedding of dead cells decelerates and dandruff is eliminated. Sometimes many problems we are facing for hair for e.g., hair loss, split ends and hair odor, these all problem can be treated with amla. Suppose you have hair fall, just eat the fruit regularly. Also can apply the paste directly on your scalp. Which helps to get rid of hair fall as well as split ends. If your hair is dry and rough, can be mixed amla juice with henna, which is a good conditioner for your hair.